Renting Out a Timeshare: What Should You Consider? Renting out a timeshare is much like renting out conventional property. There are many factors to consider and pitfalls to avoid. If you can achieve this, you ensure a pleasant experience in the timeshare rental market. So you own a timeshare in a warm, sunny country. There’s every chance that you don’t go every year, though. This could be due to financial responsibilities, other plans, or just needing a change. Whatever the reason, you may consider renting it out. Making a reservation for someone else to use your week allows you to recoup some of your expenditure. You might even be able to make a small profit. The first stage of renting out a timeshare will be researching. Look at other timeshares in your area to find out the average prices others are charging. 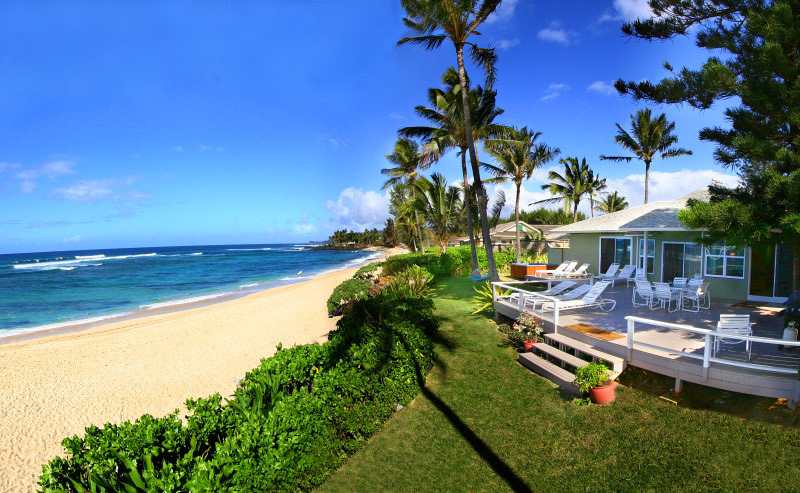 Browse a list of timeshare rentals to get a good indication of a competitive price. There’s no point going to the effort of renting out a timeshare if you price yourself out of the market! Placing an advertisement with a timeshare broker or reseller will maximise your exposure. It will help to generate interest, and when a renter is found, the broker can assist you with any necessary paperwork. 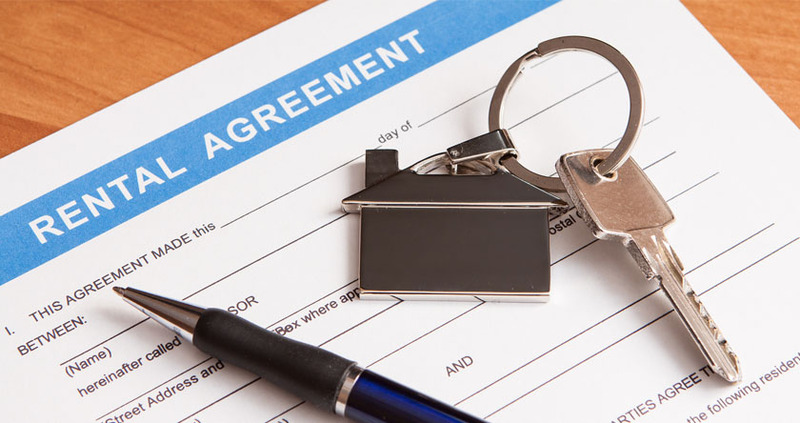 You should always set out a rental agreement with your prospective tenant. This is an agreement between both parties you which establishes who is liable for what during the tenancy period. When renting out a timeshare, you should not need to go any further. Your resort management will treat the renter as they would any other guest. Furthermore, ensure that your timeshare broker can offer an escrow service. This will ensure that all monies are held safely and independently during the rental period. This way, everyone benefits from the same level of protection. Travel & Leisure Group’s services include help with renting out a timeshare. It’s just another string to our bow, so if you’re considering this option, call us today! We can provide all the guidance you need, every step of the way. Travel & Leisure Group: matching people with places… with pleasure!